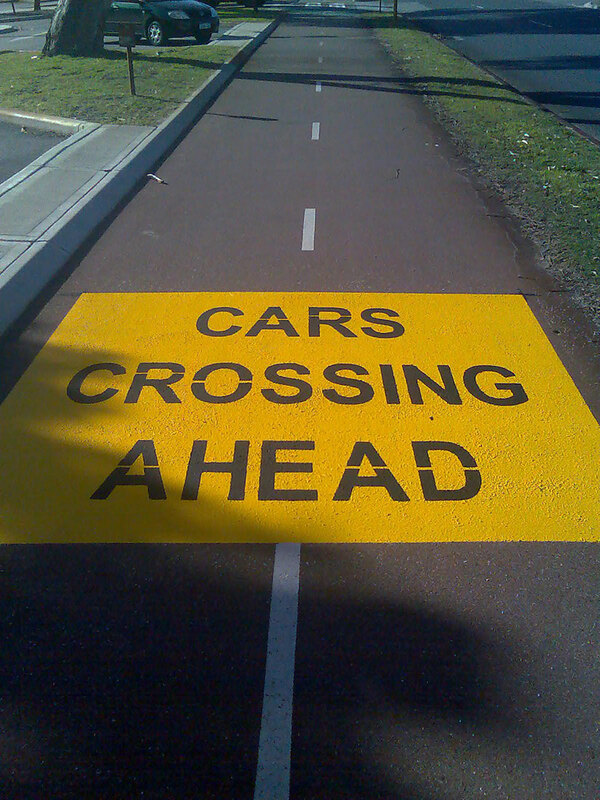 Cold applied plastics provide a road marking life of up to 5 years in high traffic areas. Cold applied plastics with glass beads offer good reflectivity and day and night visibility. They can be applied speedily and cure quickly. Cold applied plastic quality has been tested on both domestic and international roads as a reliable and cost-effective road marking technology. 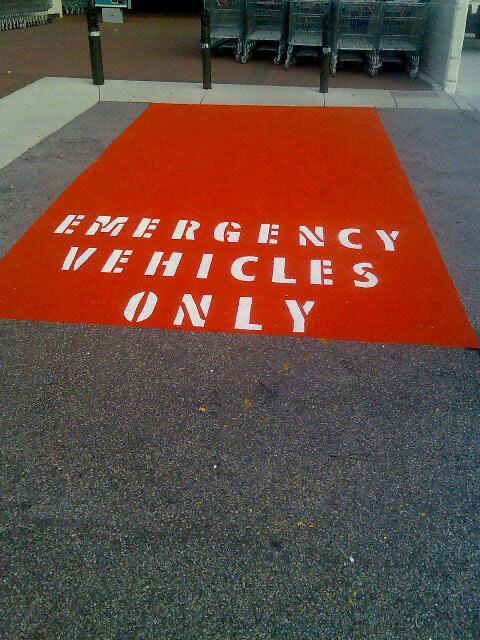 The product is used on roads and dual use paths as a high skid resistance pavement marking. It is also excellent for use on concrete floors. It can be applied by spraying or rolling.